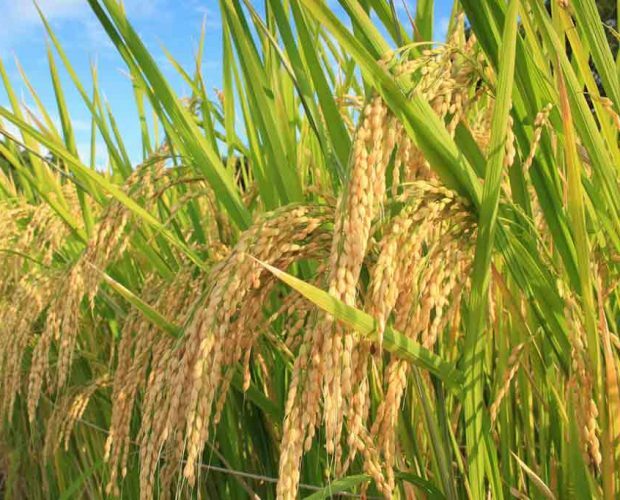 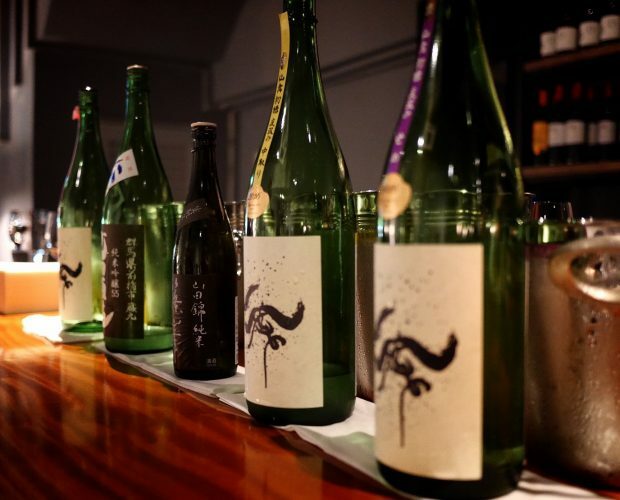 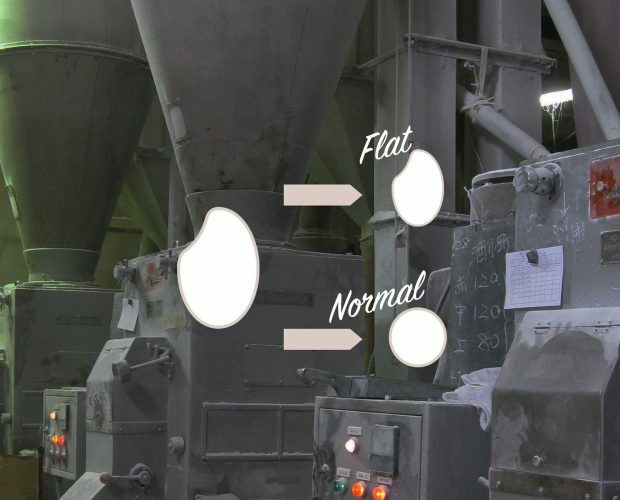 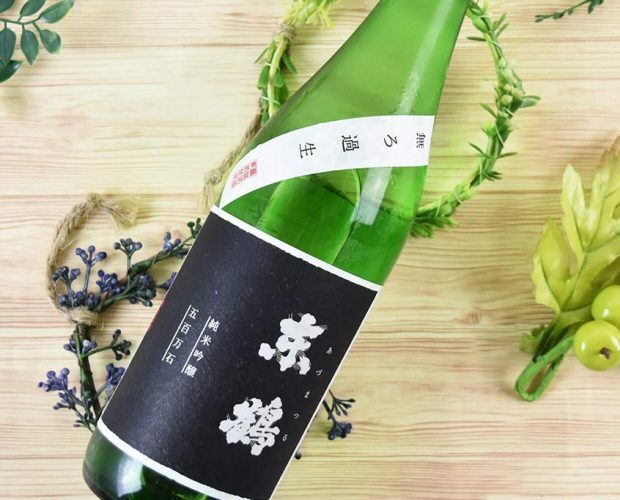 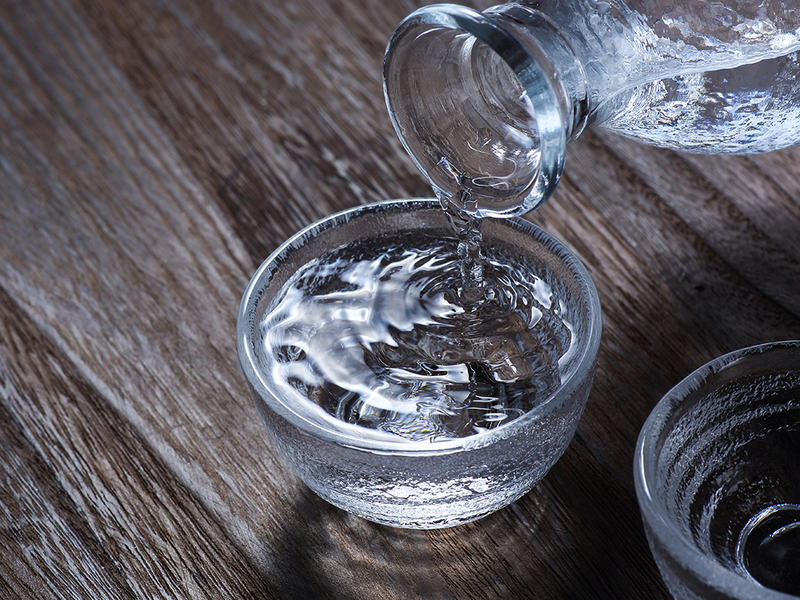 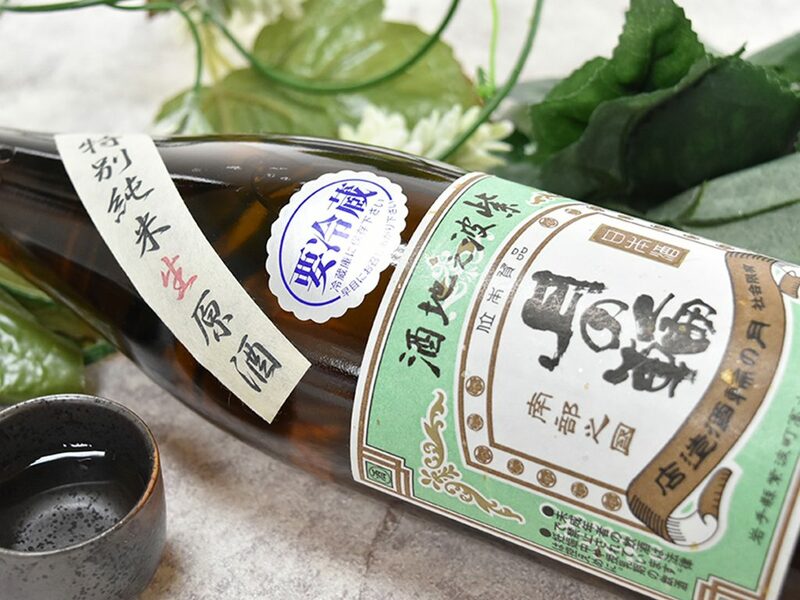 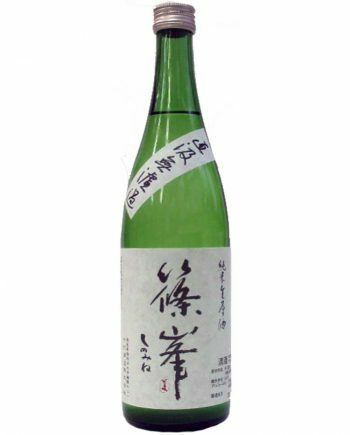 In sake brewing process, the final alcohol concentration will up to 20% at the end. 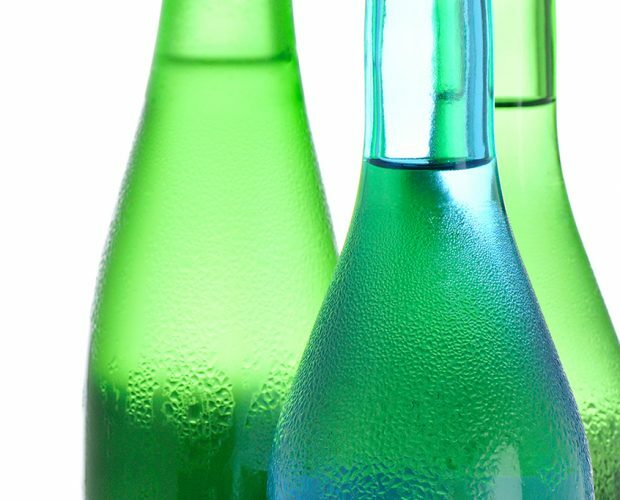 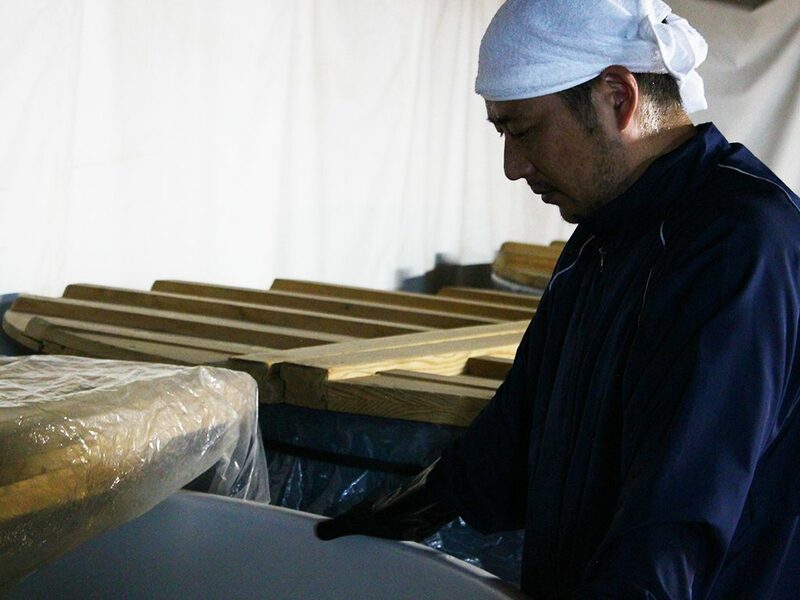 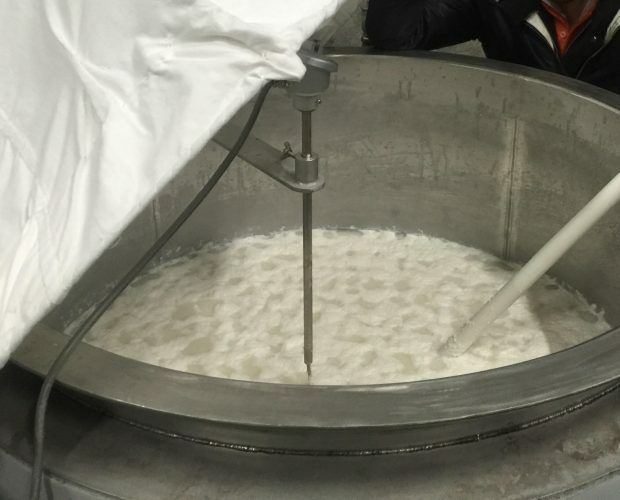 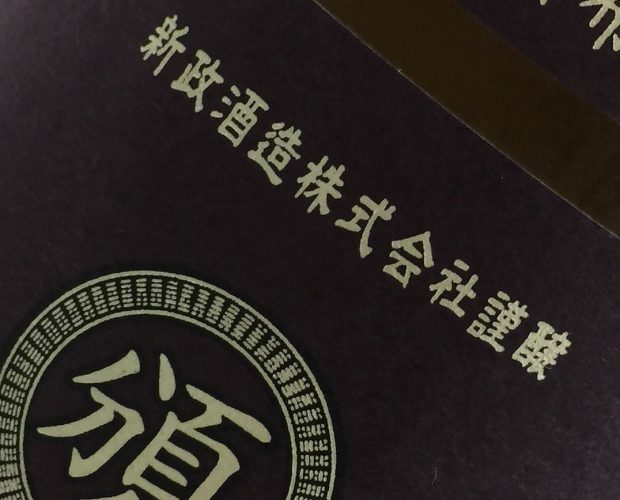 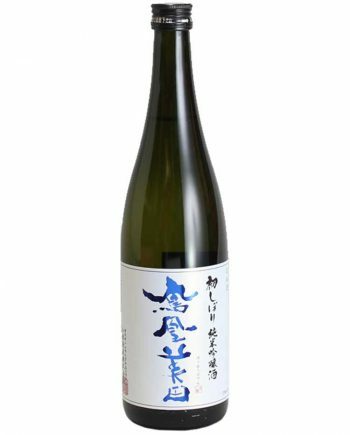 Most sake brewery will add water for diluting the alcohol concentration between 14% to 17% before bottling. 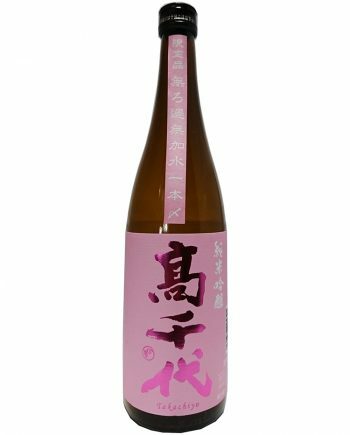 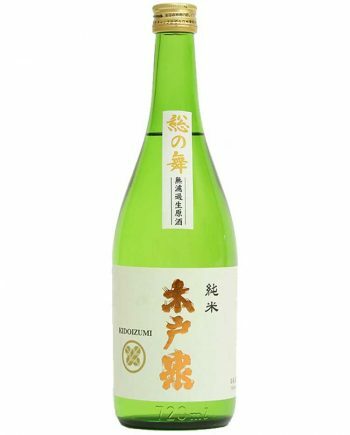 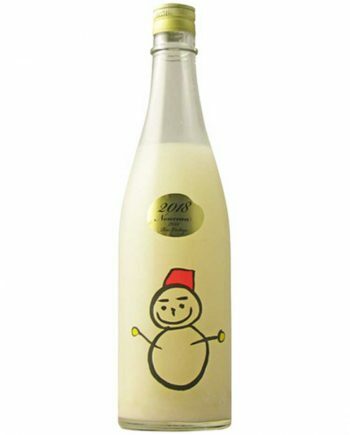 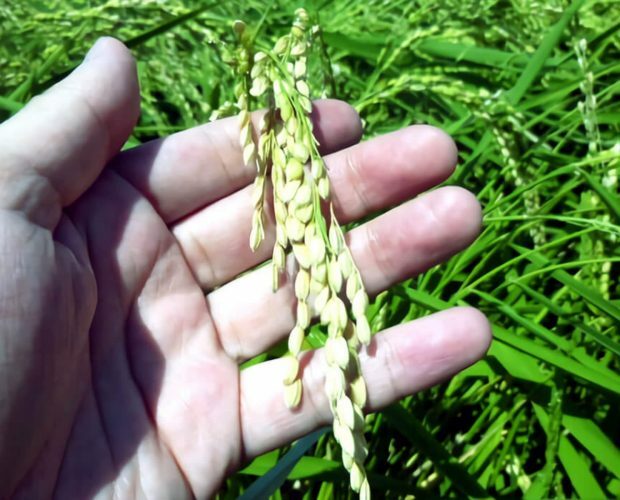 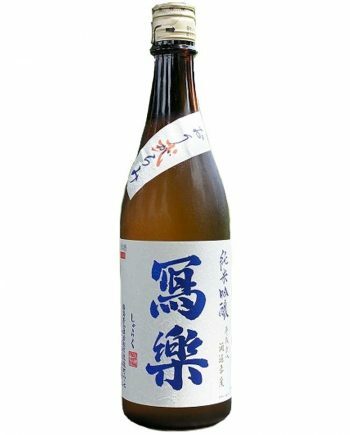 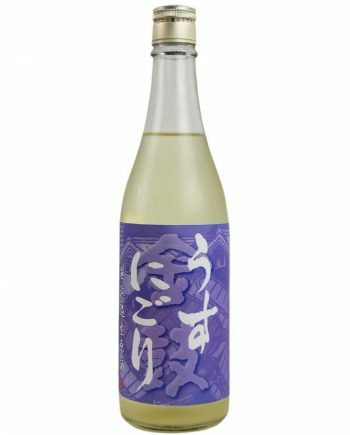 If sake brewer didn’t dilute the sake, it will be called “Genshu” meaning “original sake”. 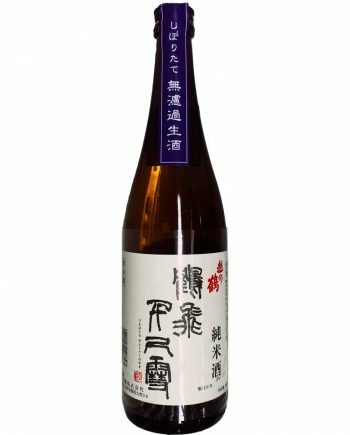 Genshu is quite extensive in terms of tasting. 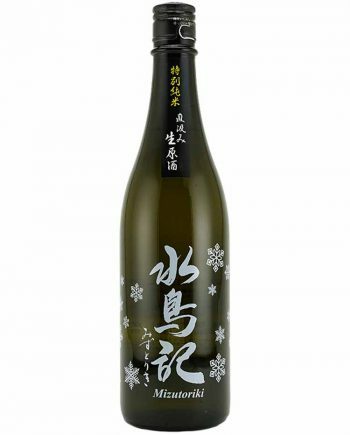 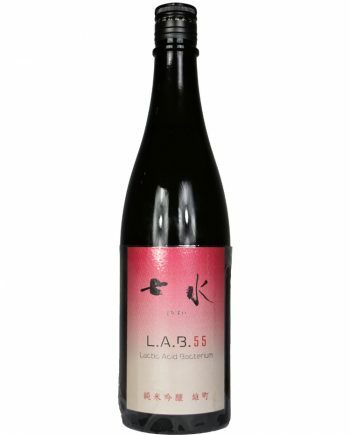 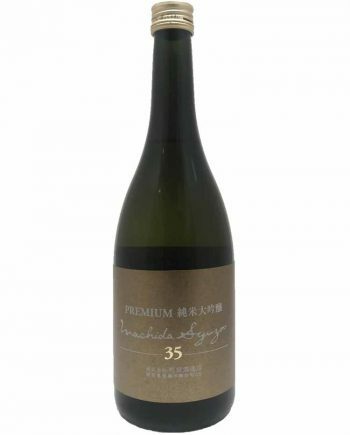 It is suitable for room temperature tasting and cold tasting. 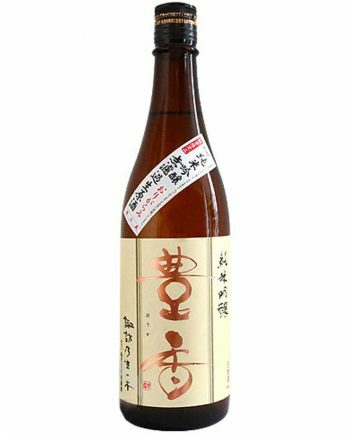 Some Japanese will also enjoy on-rock drinking.